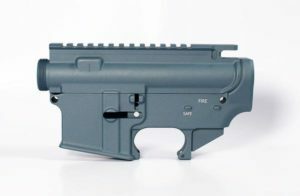 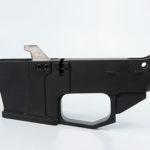 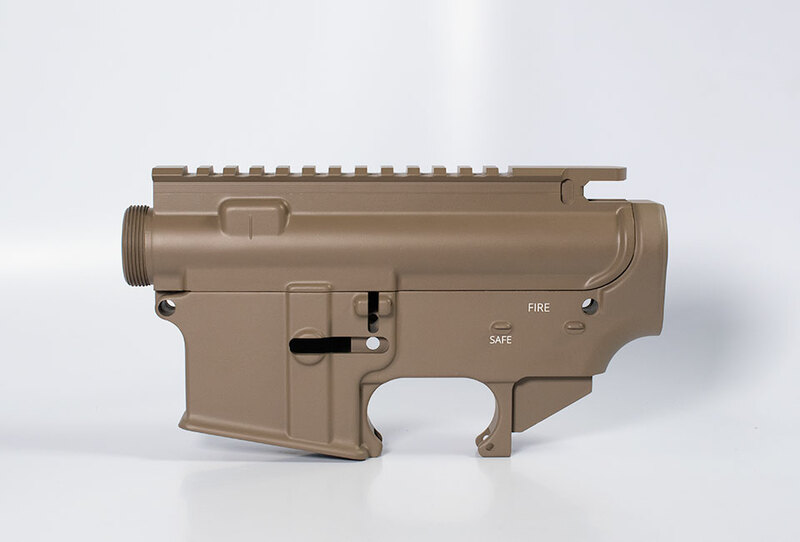 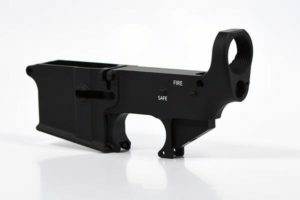 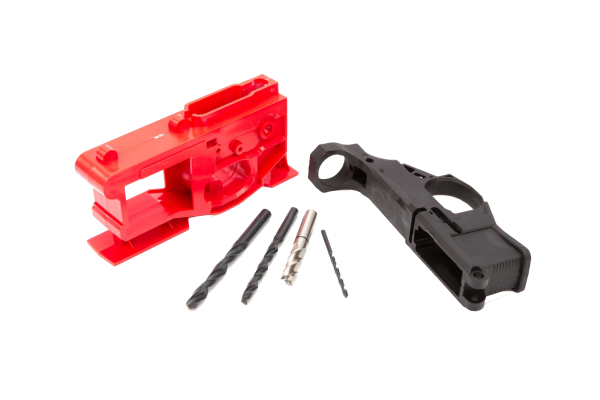 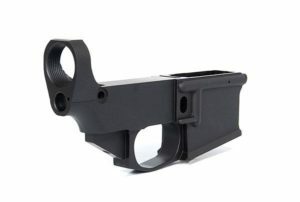 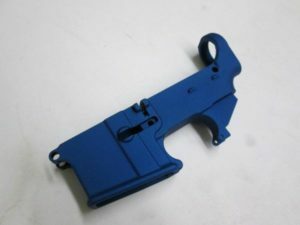 The 80 Lower receiver can be finished with the 80% Lower AR-15 Jig and held to tight tolerances by the DIY Gunsmith. 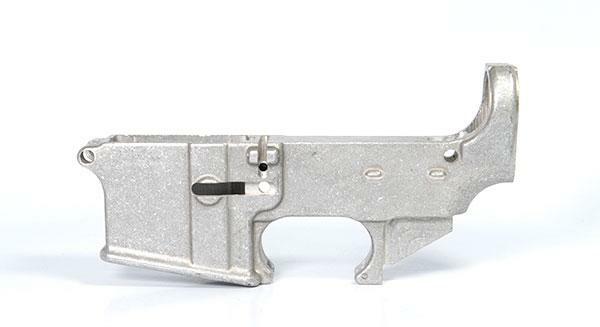 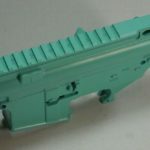 The 80% Lower Mag well is fully broached for a perfect fit every time. 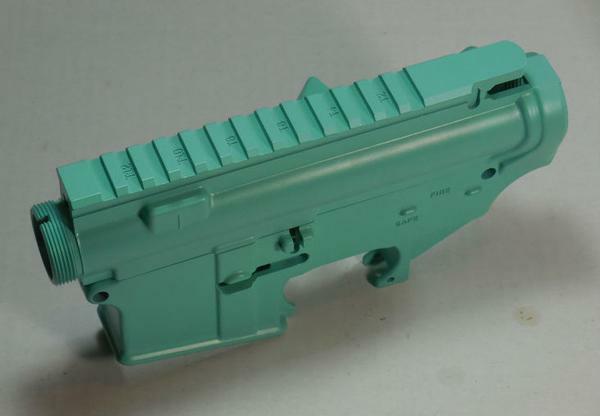 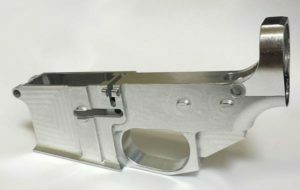 Purhased one of these lowers in titanium blue. 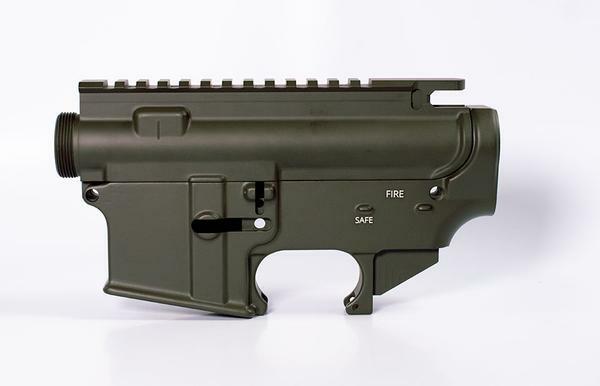 Excellent cerakote job. The lower itself arrived to me in mint condition.